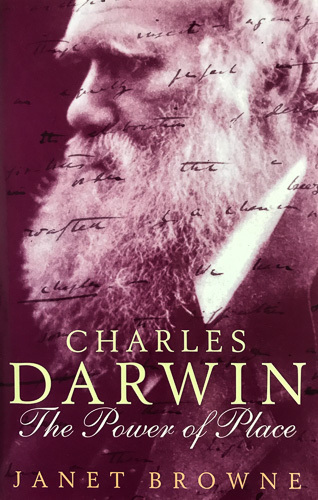 Reviews of biographies, autobiographies, and memoirs. 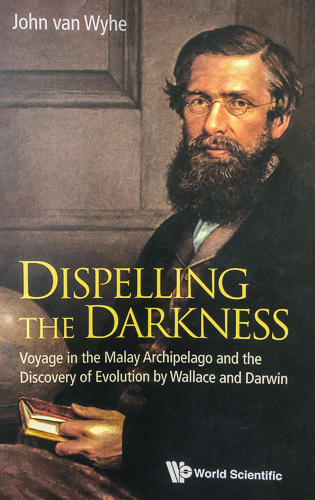 Voyage in the Malay Archipelago and the discovery of evolution by Wallace and Darwin. 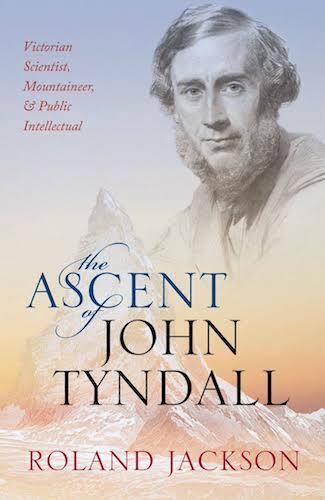 A long-overdue biography of the Victorian scientist, mountaineer, and public intellectual. 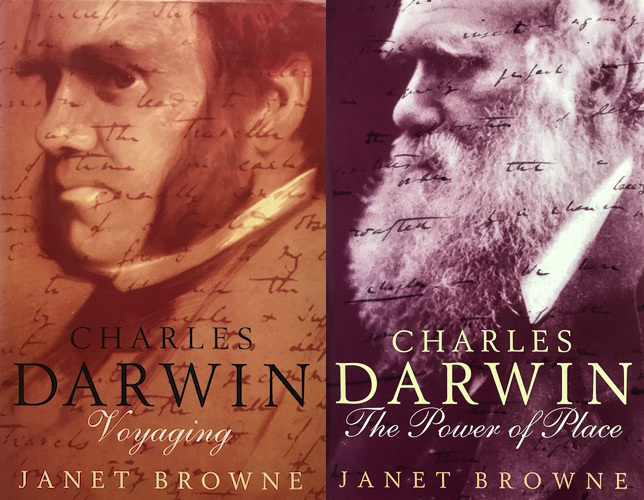 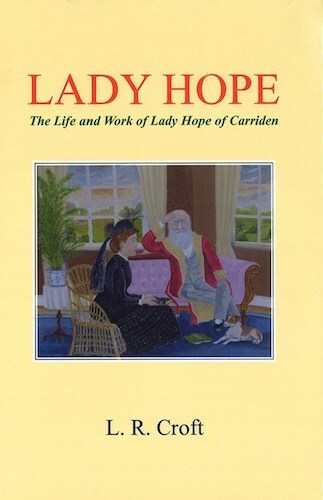 Part 2 of an entertaining two-part biography of Charles Darwin.